3. What is a Safe Place? 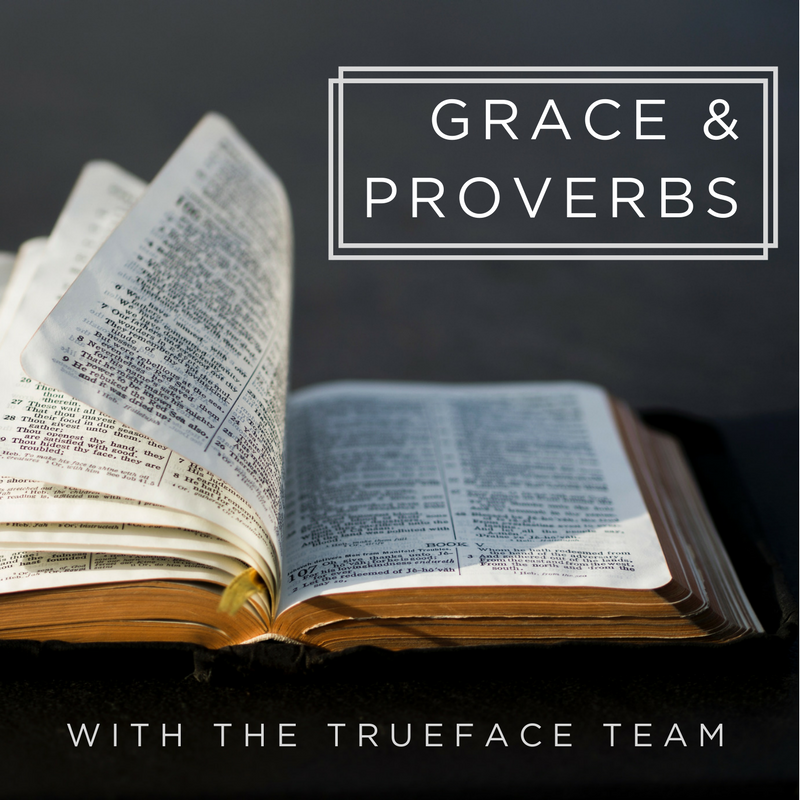 This week we start a new series, looking at how we read Proverbs through the eyes of grace. We're so excited to begin discovering God's wisdom alongside you and alongside our entire staff!